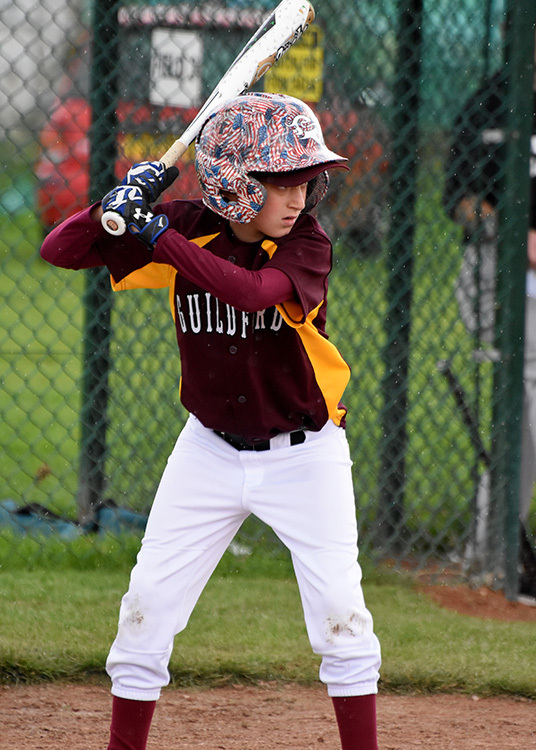 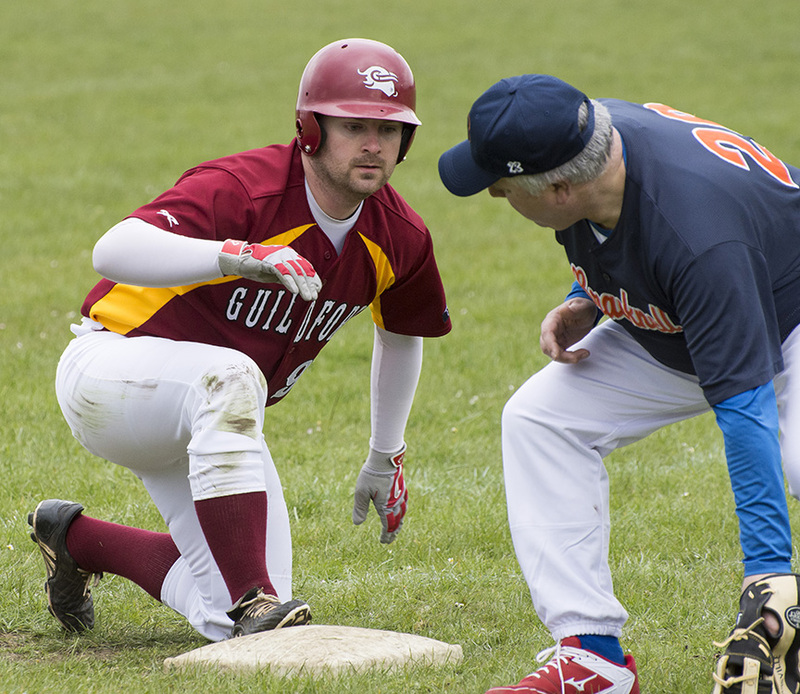 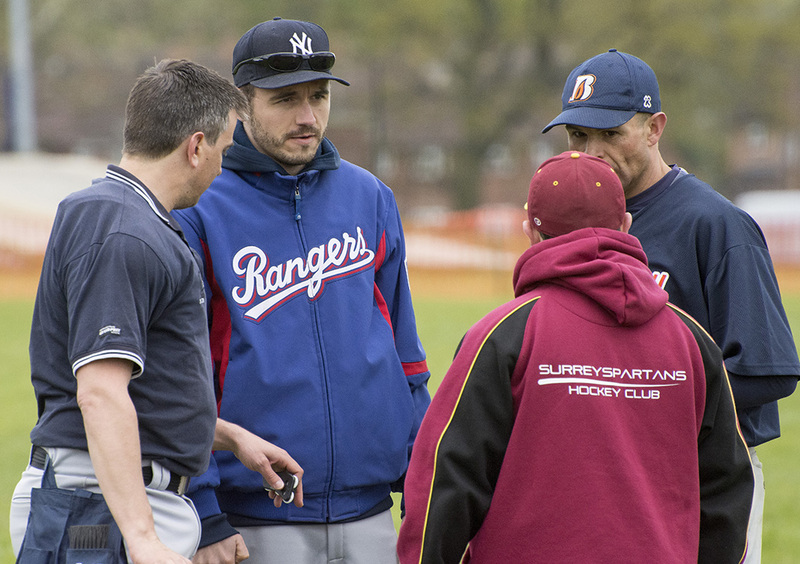 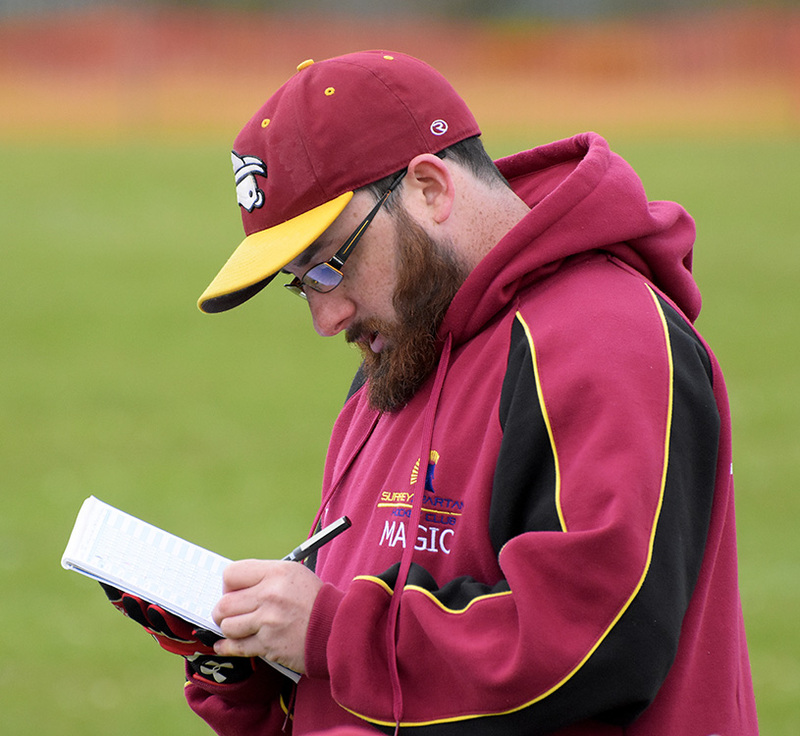 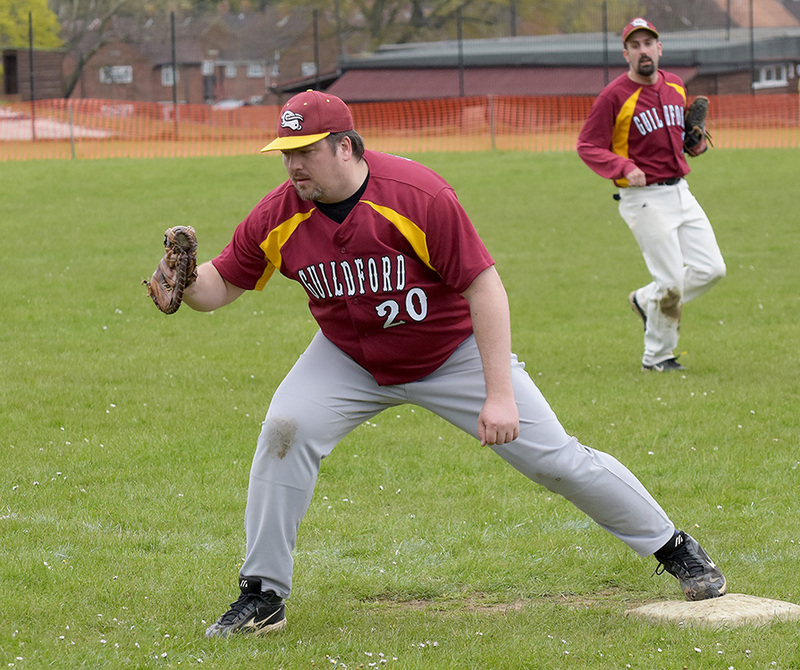 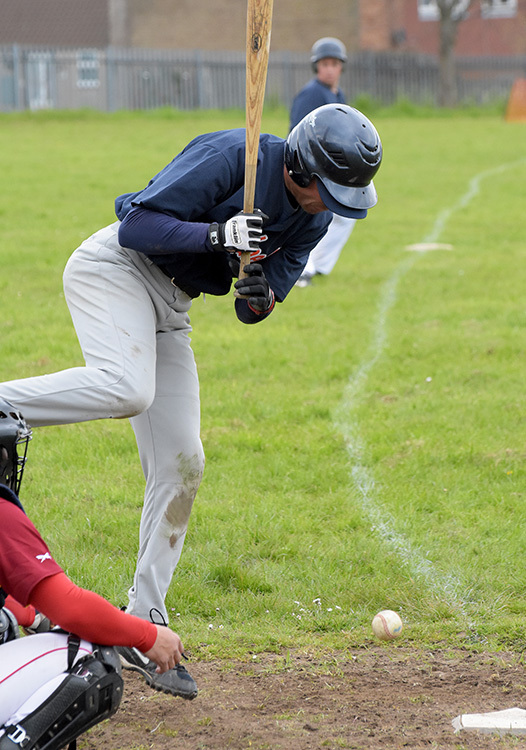 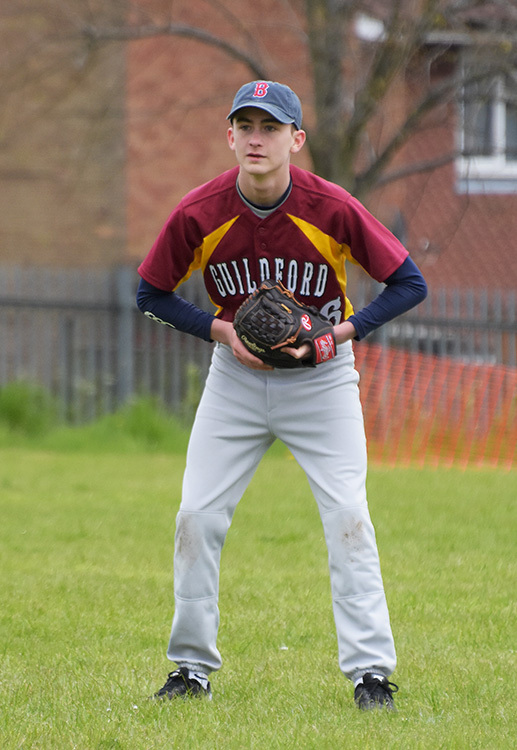 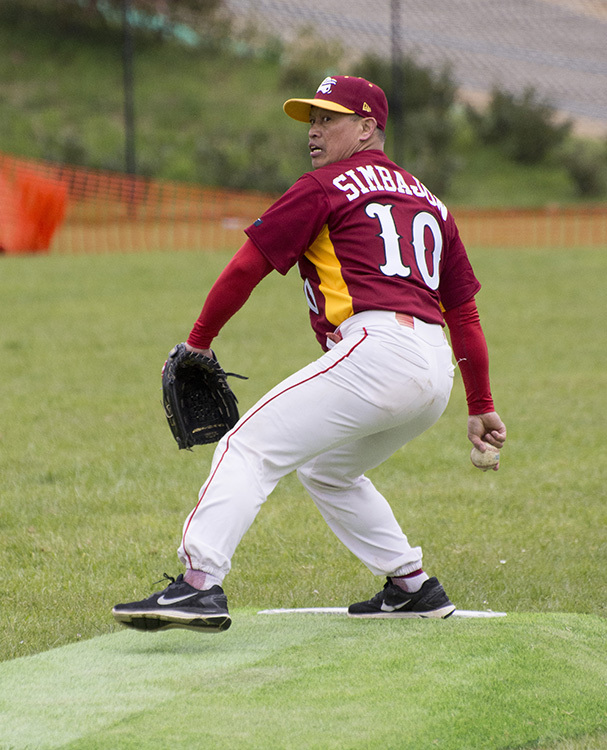 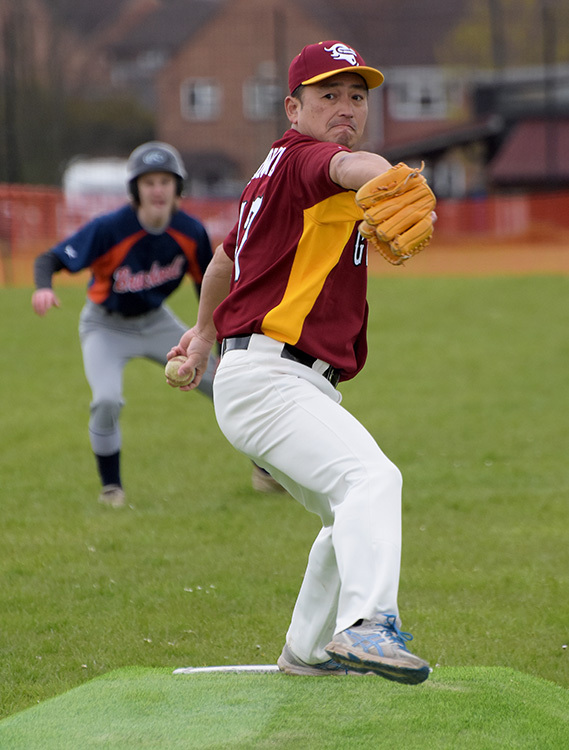 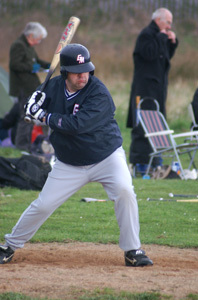 The 2016 baseball and the Guildford Maverick 25th Anniversary season, got underway on Sunday as the Mavericks took a comfortable decision from the Bracknell Inferno, 15-3, under the slaughter rule, after 7 innings. 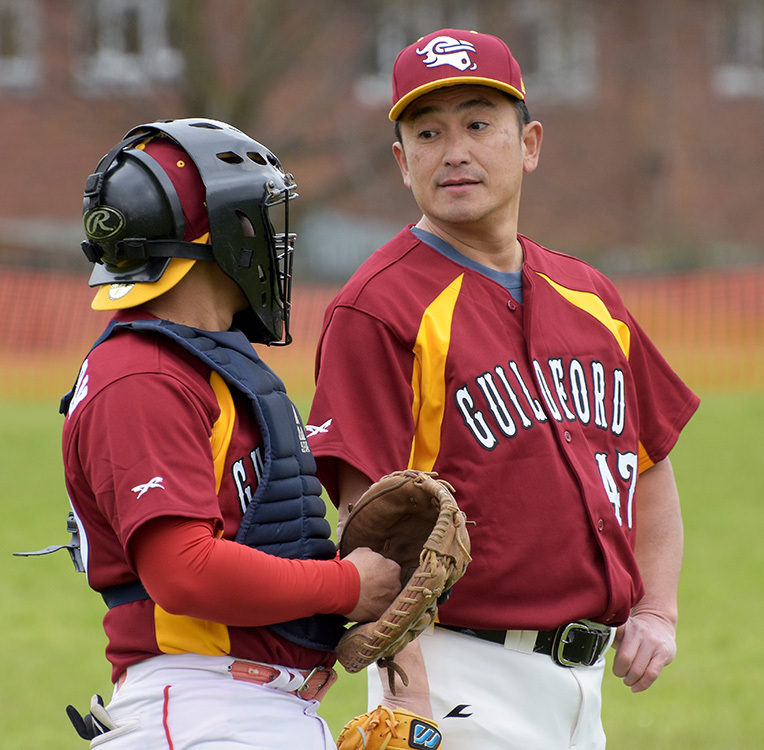 Yasu Minowa took the win. 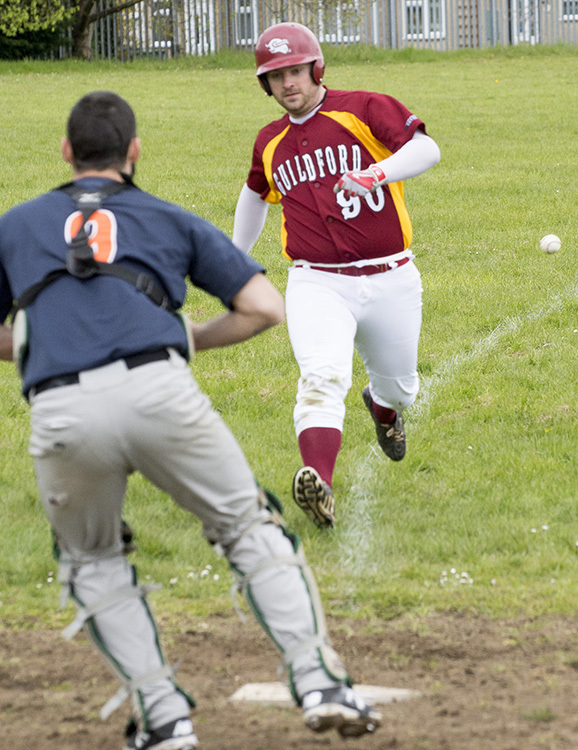 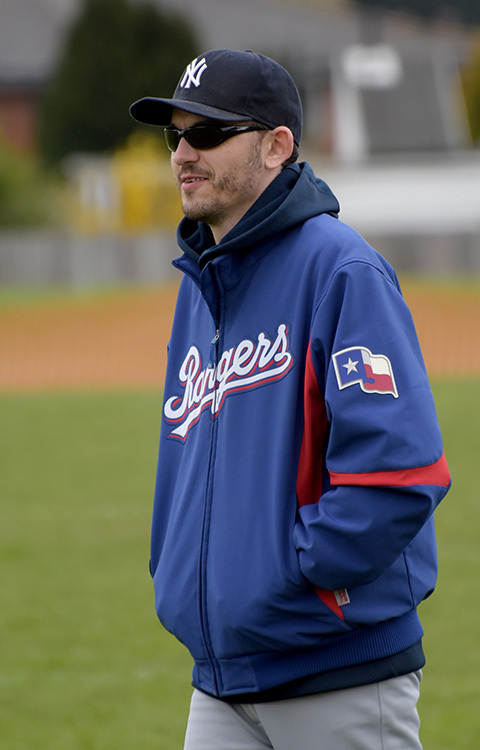 It was a repeat match up of the 2015 divisional play-off, where the Mavericks stole the game with a 5 run come from behind win in the bottom of the 9th. 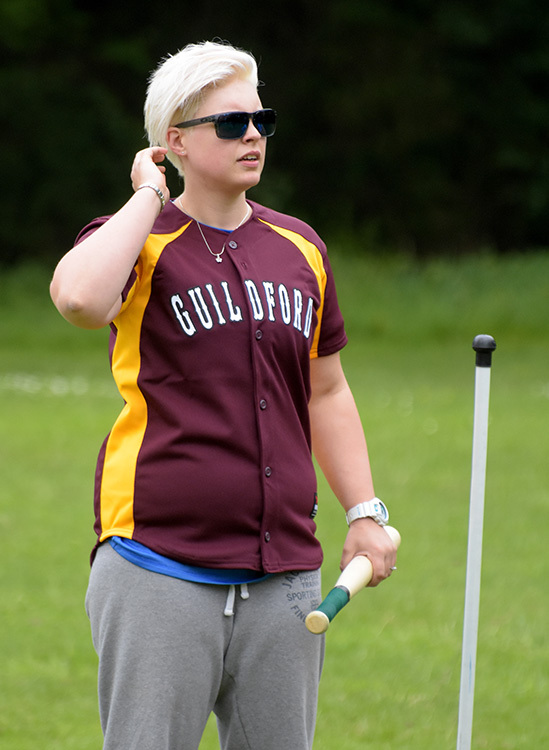 However this time it was a much more relaxed victory for Guildford. 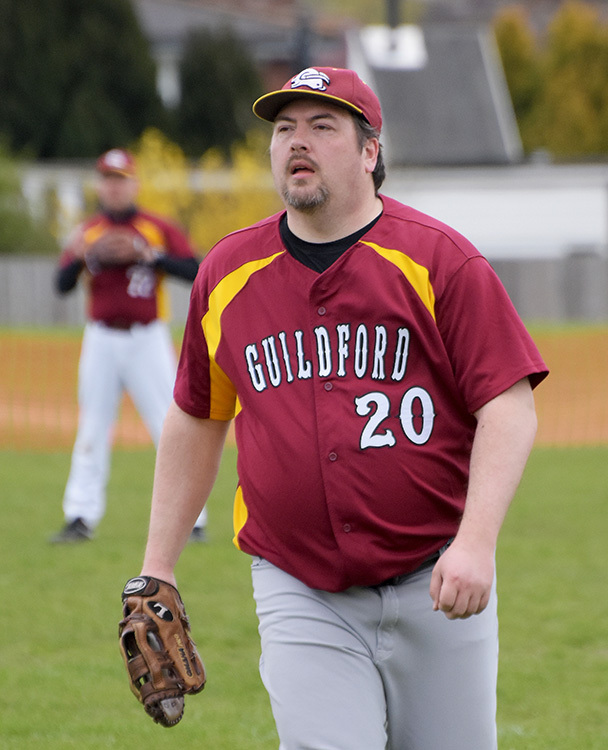 Taking early 2-1 and then 8-2 leads, the outcome was never really in doubt, against a Bracknell side who had lost some players from last years team. 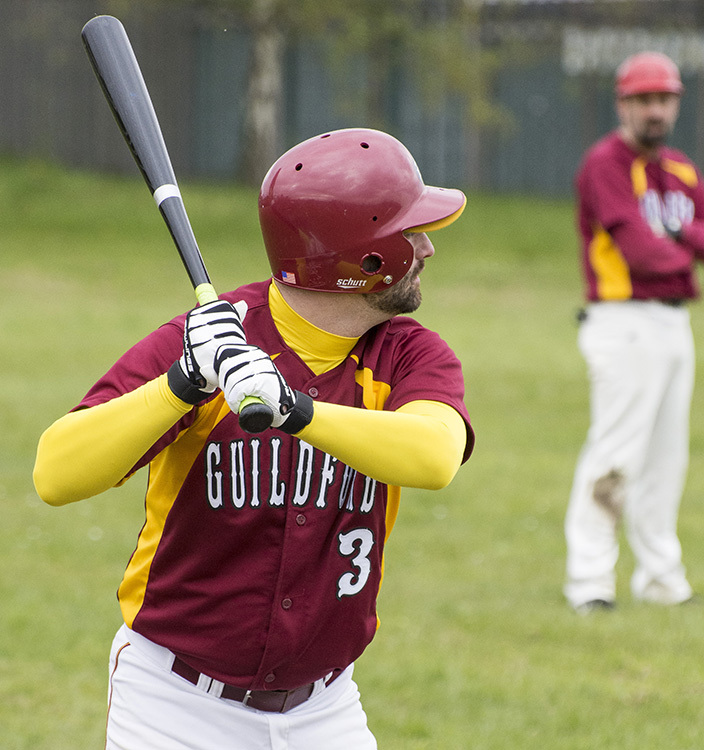 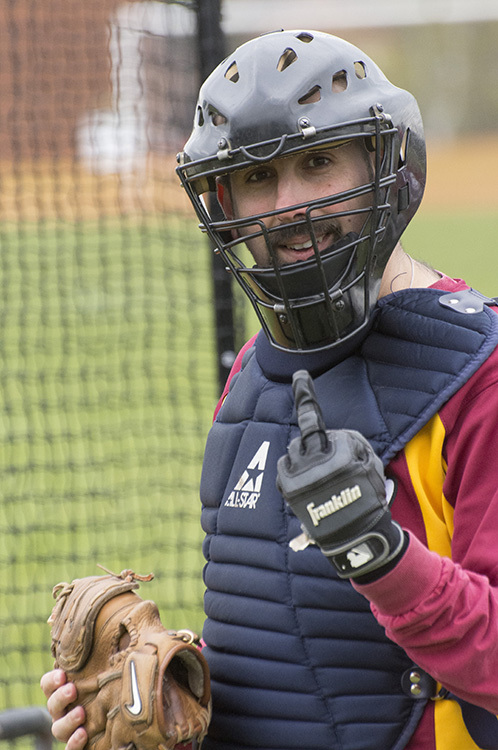 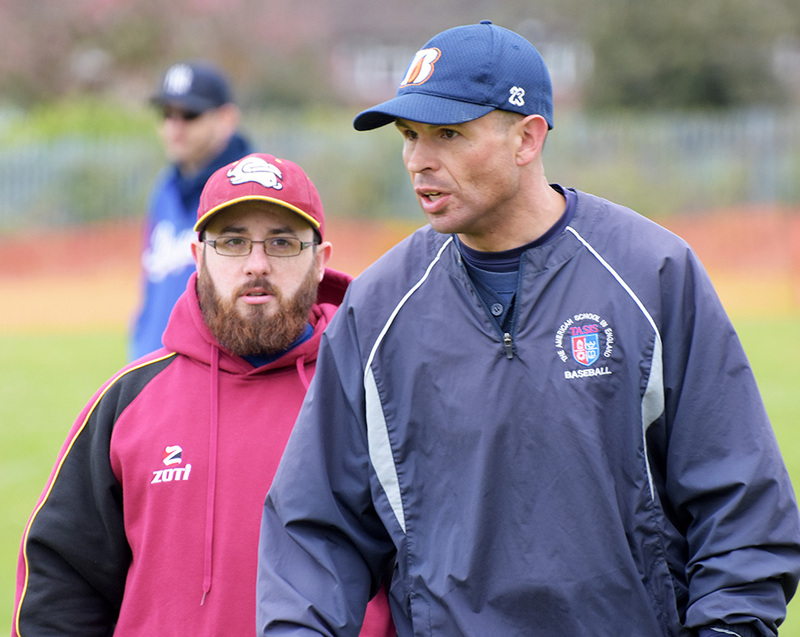 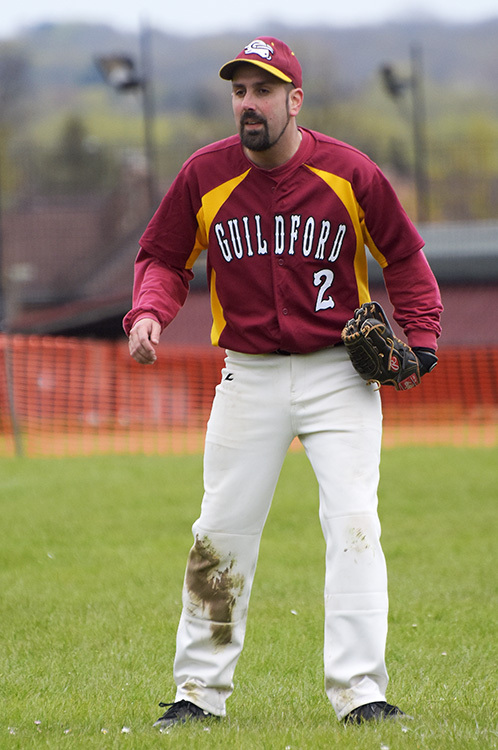 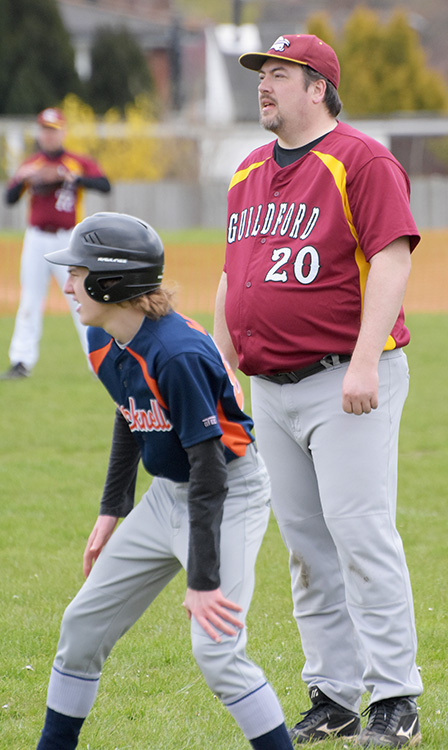 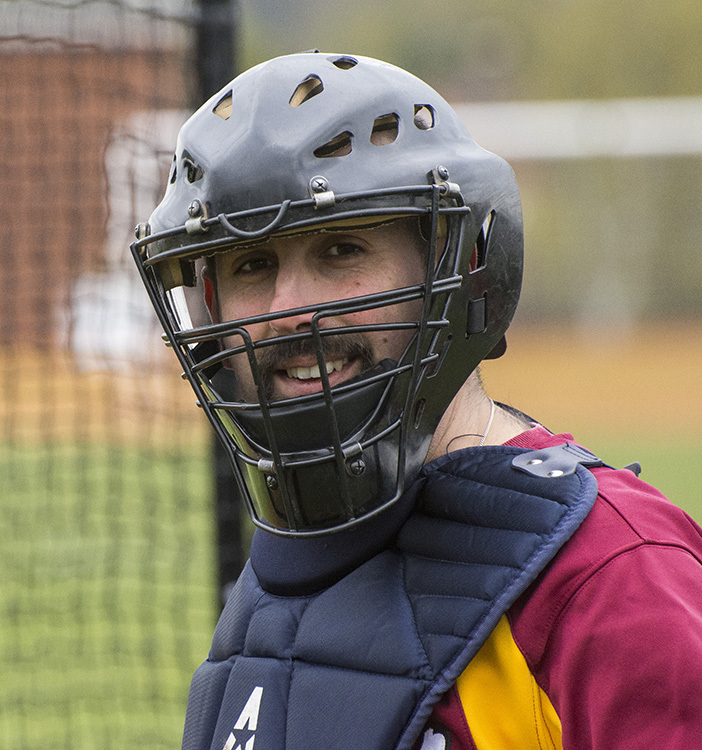 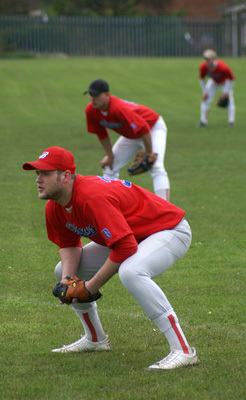 Guildford on the other hand, although now fielding two teams at this level in British Baseball, have strengthened their squad with off season additions, who have seamlessly integrated into the squad.